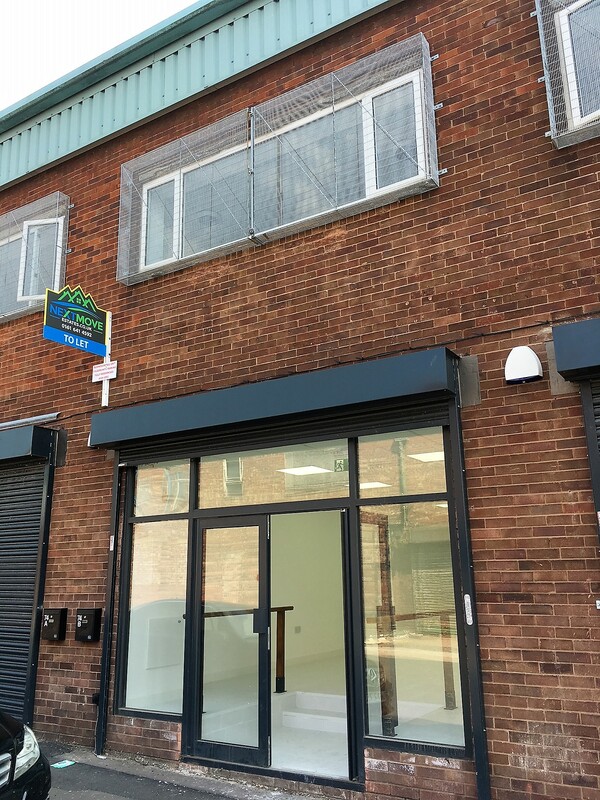 75 Sherbourne Street is positioned just off the popular Broughton Street at Cheetham Hill, in the heart of the wholesale area approximately 1 mile from the city centre. 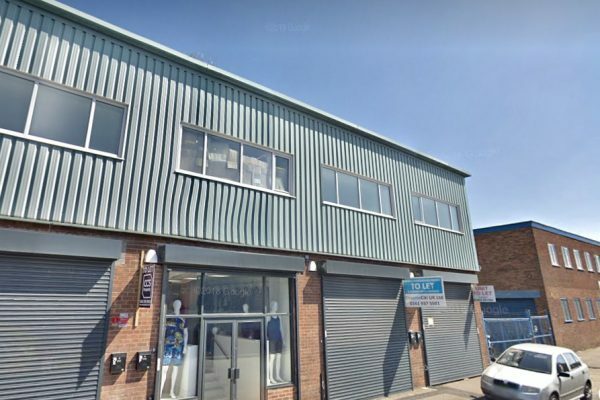 75 Sherbourne Street is a large high bay single storey warehouse/industrial unit which has recently been sub divided to provide a new terrace of 9 retail units of particularly high specification providing accommodation over 3 floors. 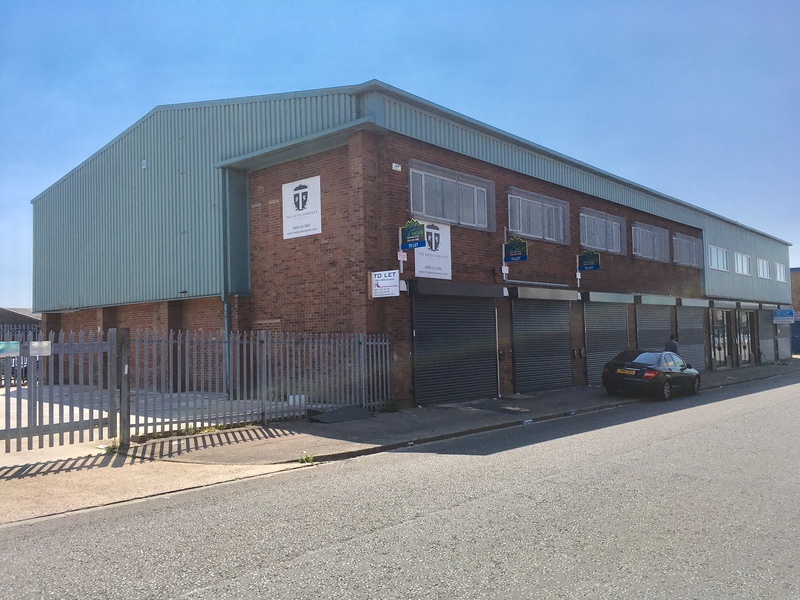 Haughton Warburton are pleased to offer Units 74, 74A and 74B as available To Let individually or combined. Our clients will also consider lettings on a floor by floor basis so are very flexible in their approach. 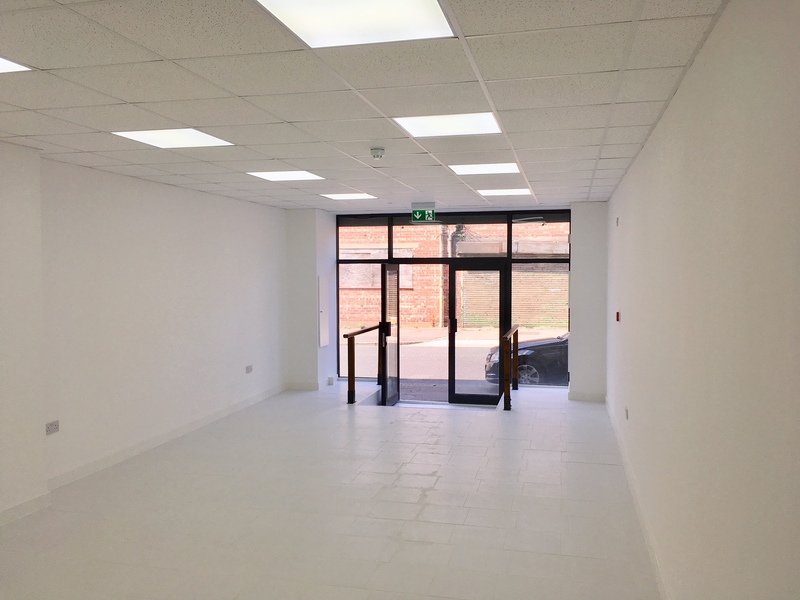 The ground floors have been fitted to a high standard with display frontage, tiled floors, WC/Washroom and Kitchen facilities, feature lighting and a decorated ‘shell’ finish allowing the ingoing occupant the opportunity to fit out to their own exacting standards. There is also on site car parking and rear loading areas. Internal inspection is highly recommended. Each unit extends to 1,416 sq ft with the accommodation arranged over ground and two upper floors. We understand that all mains services are available. The properties are also fully alarmed. The units are available on new lease for periods to be agreed. Rents on a unit by unit basis are £25,000/annum, exclusive.